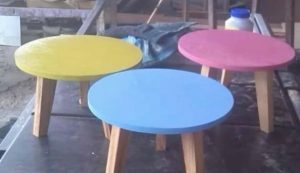 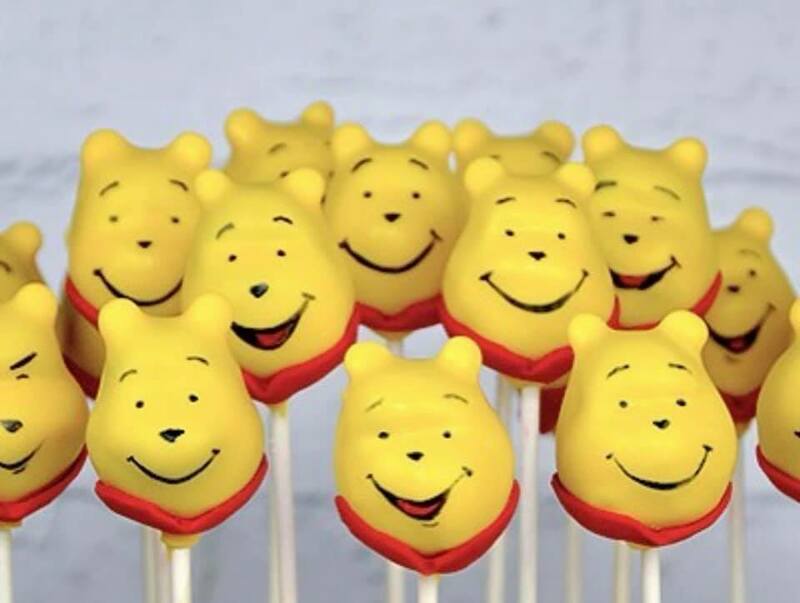 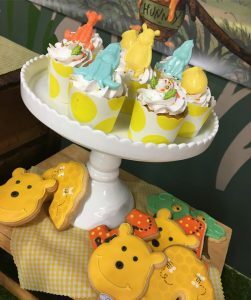 With the release of the new Christopher Robin movie, Winnie the Pooh themed parties are sure to be the next craze for the little people’s special celebrations. 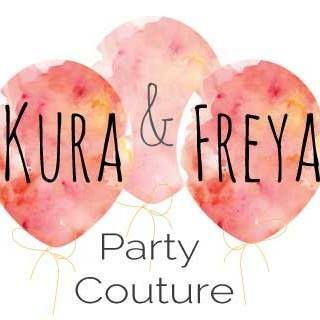 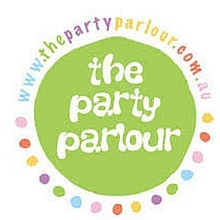 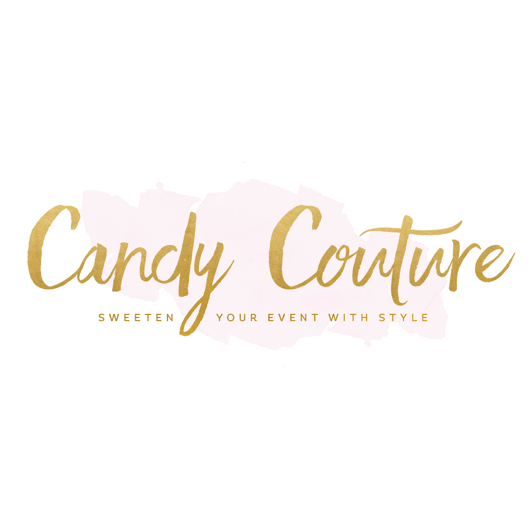 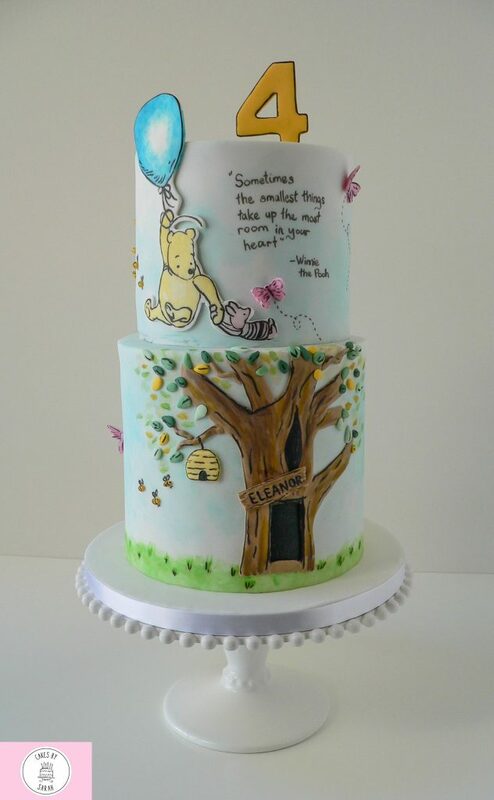 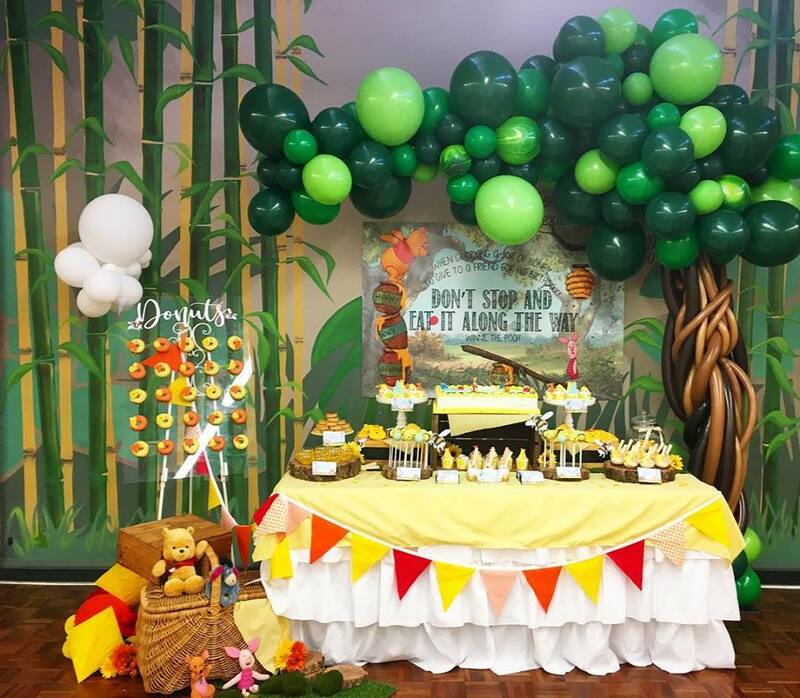 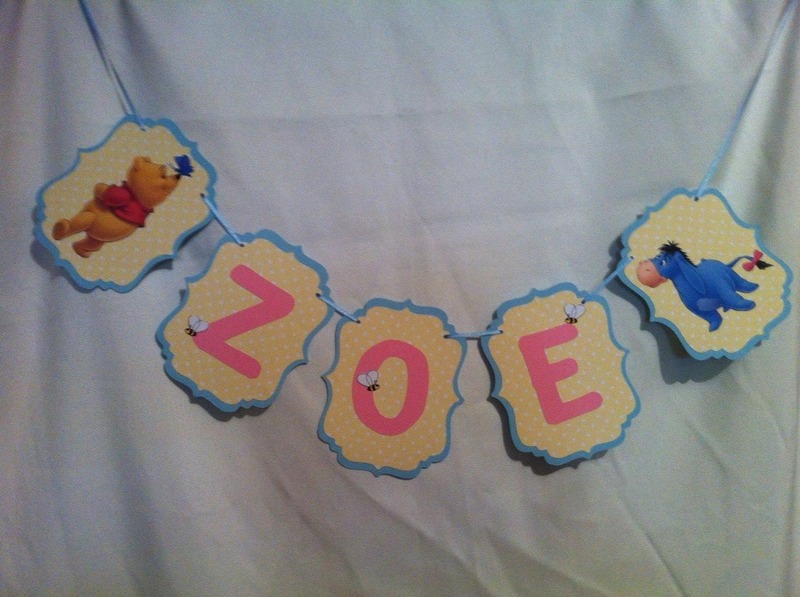 If your toddler is a fan of Winnie the Pooh characters, then this party theme is for you. 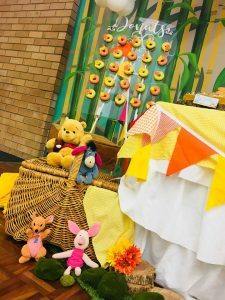 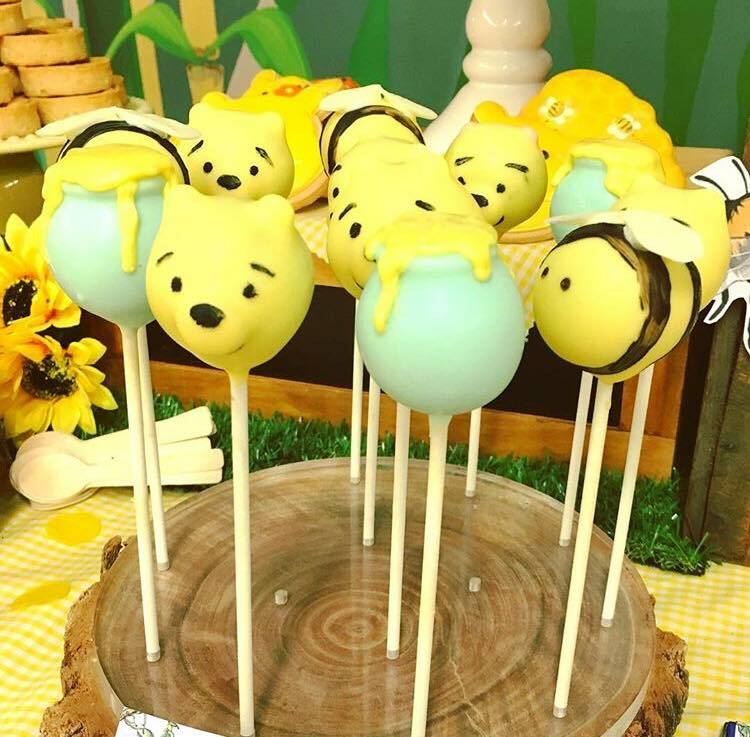 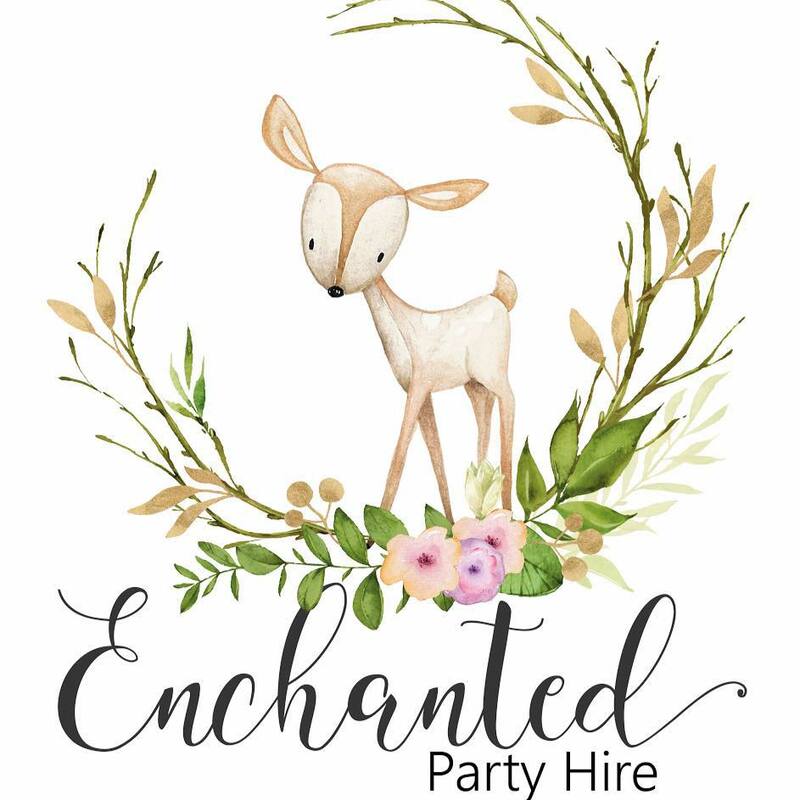 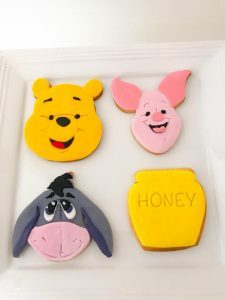 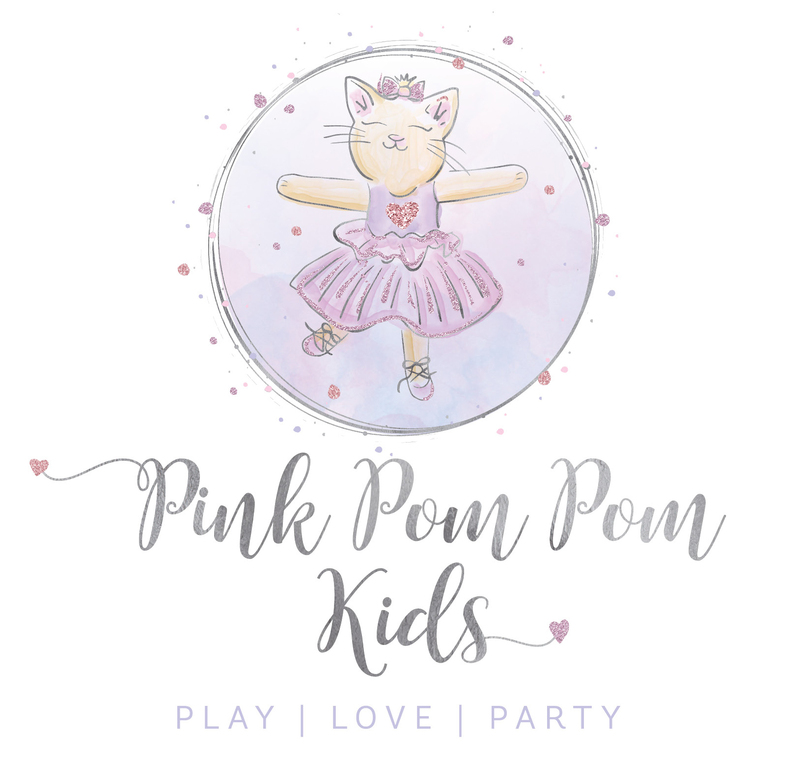 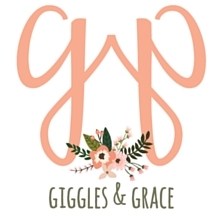 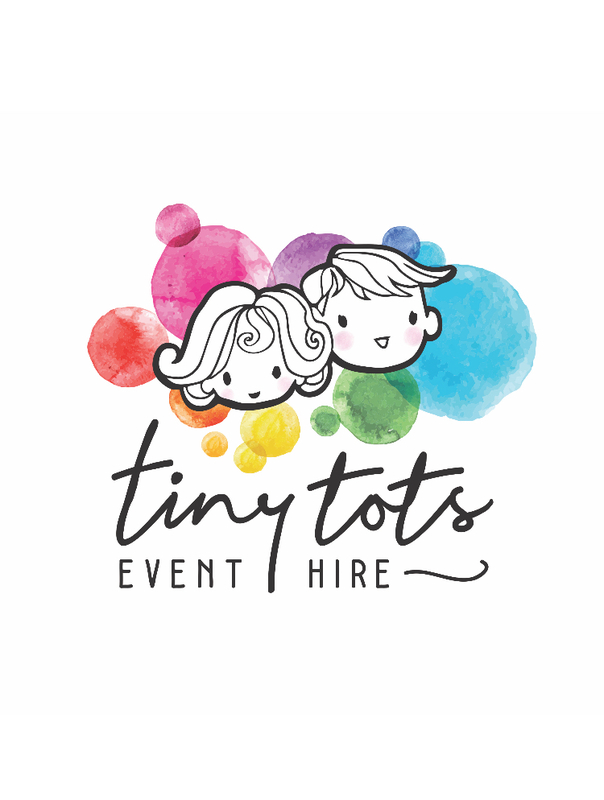 With cute accents, fun menu ideas and Pooh party games, a celebration that features the gang from The Hundred Acre Wood also works well for a first birthday party. 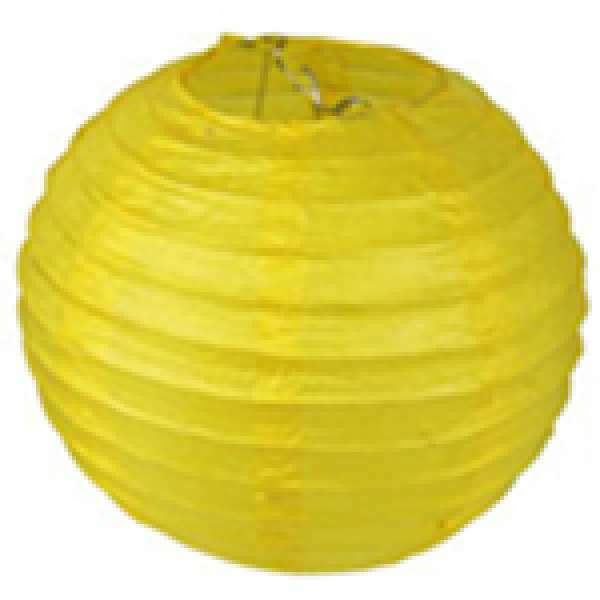 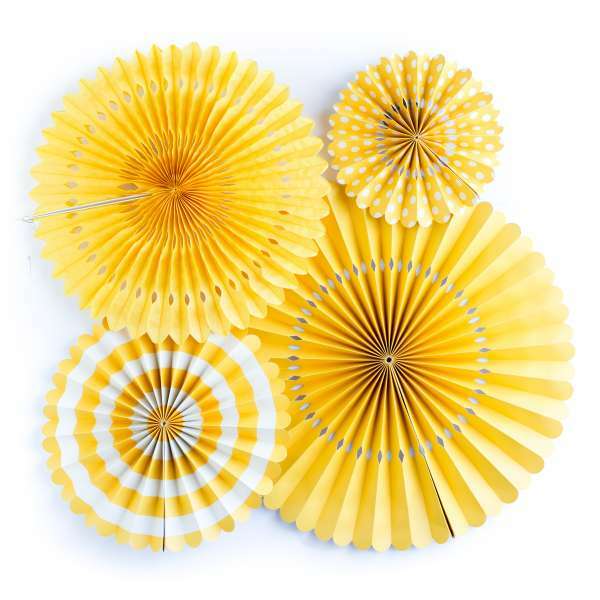 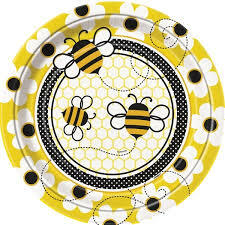 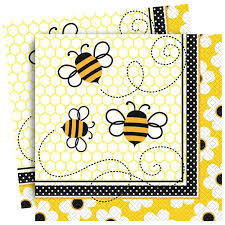 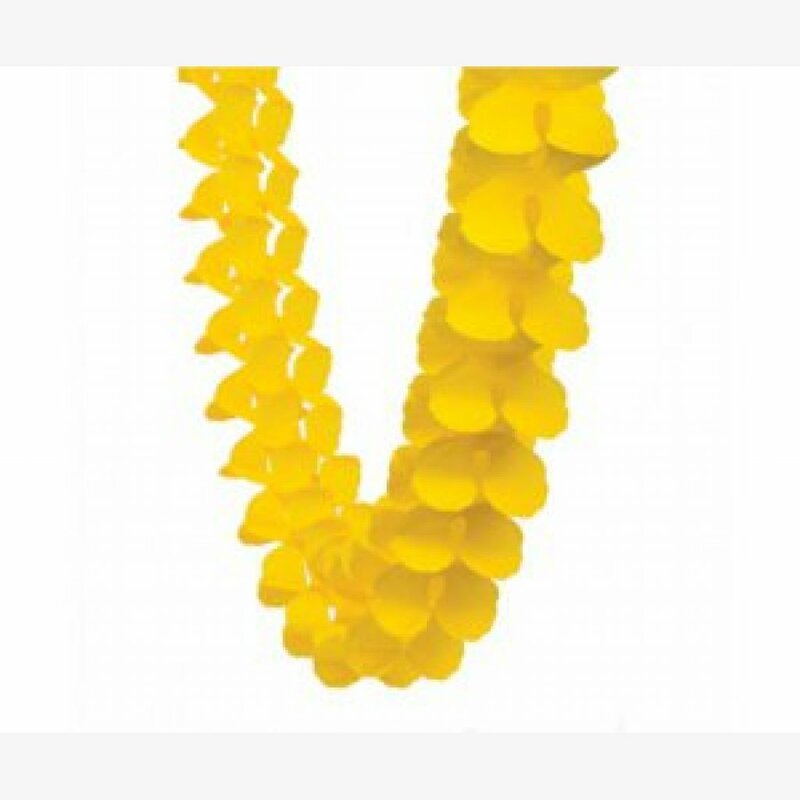 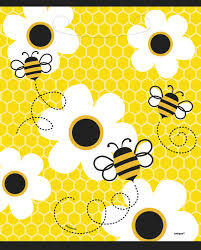 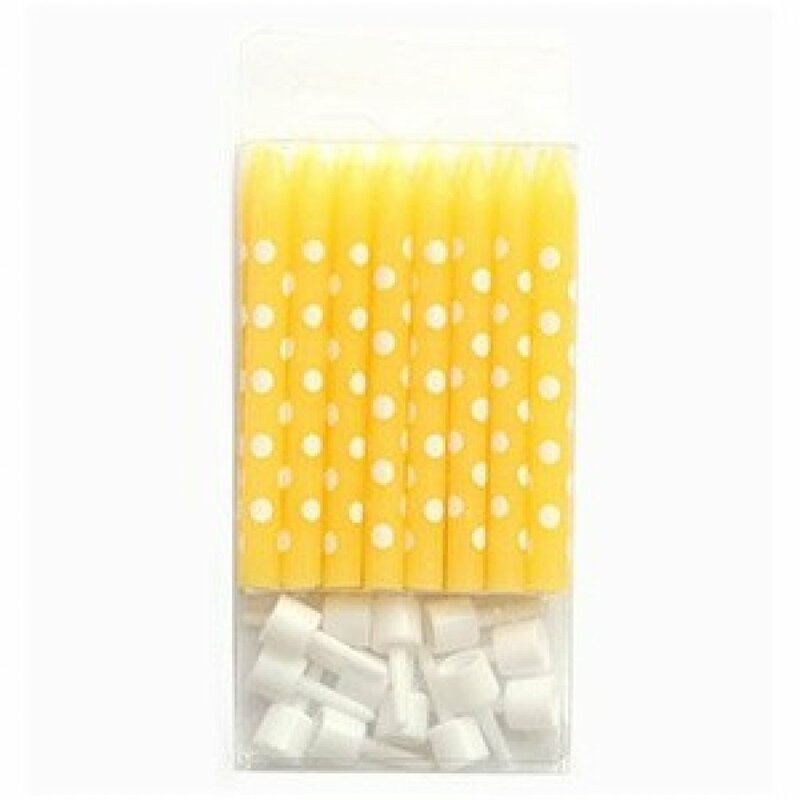 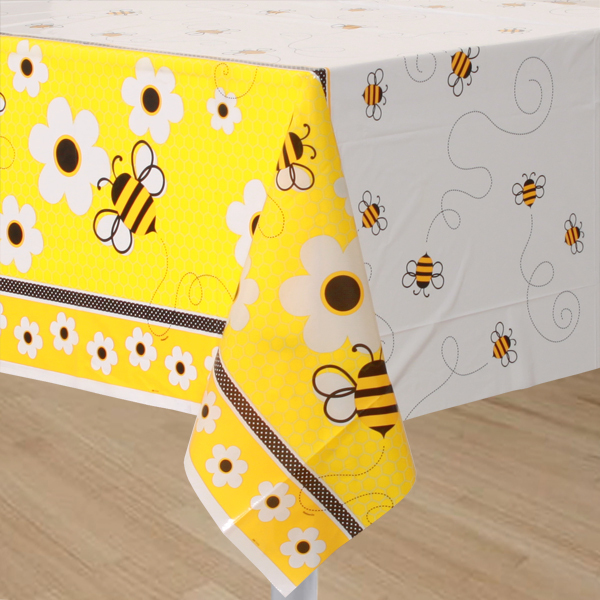 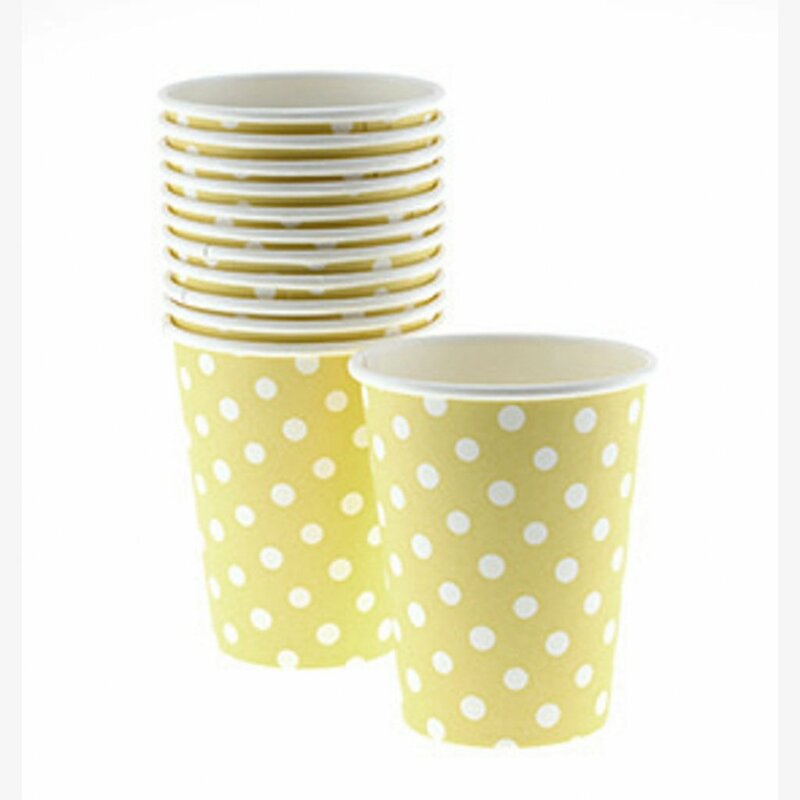 You can also incorporate cute bee and honey party decor to work into this theme! 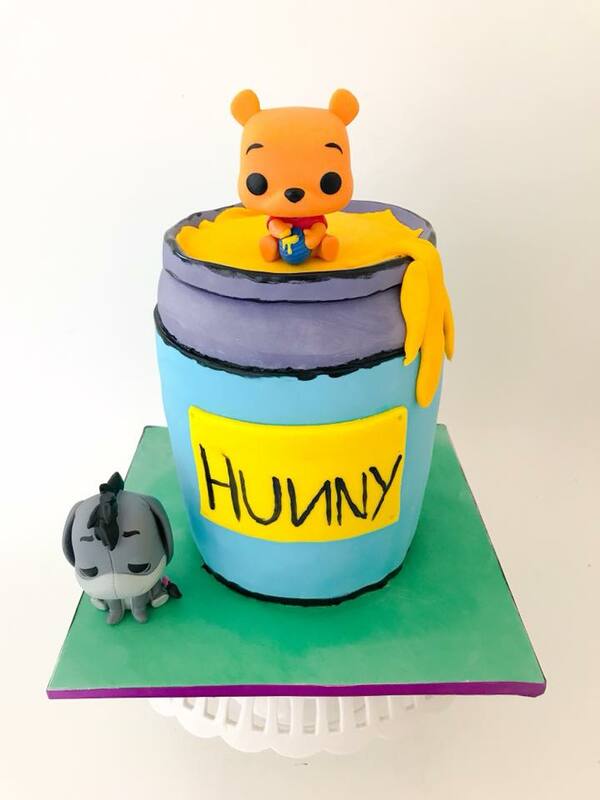 Winne the Pooh and friends are too cute not to go all out with. 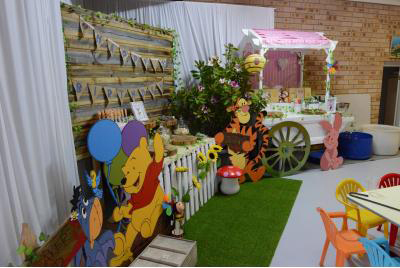 Direct themes are great to work with as it allows you to create the look and feel of characters in a range of ways. 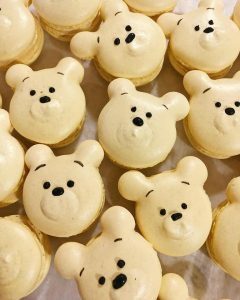 These desserts below are a few examples from our members. 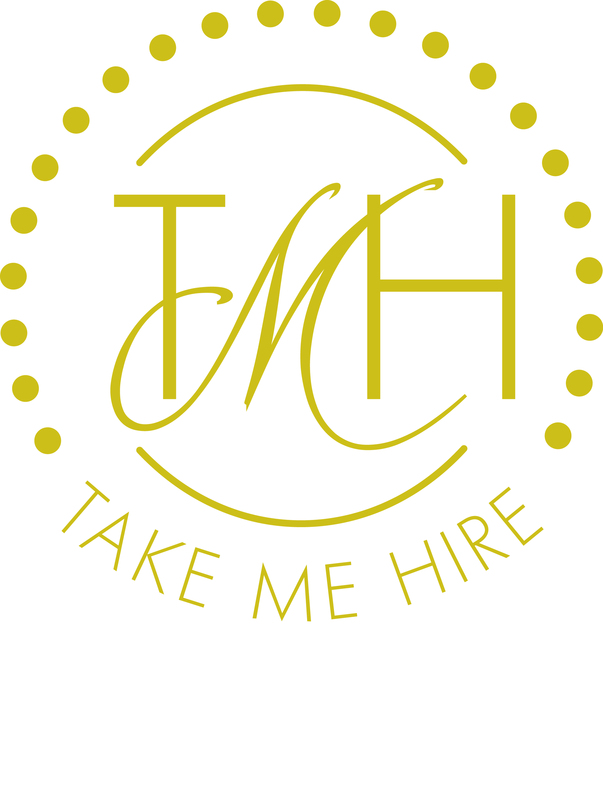 Click on the images to find out more. 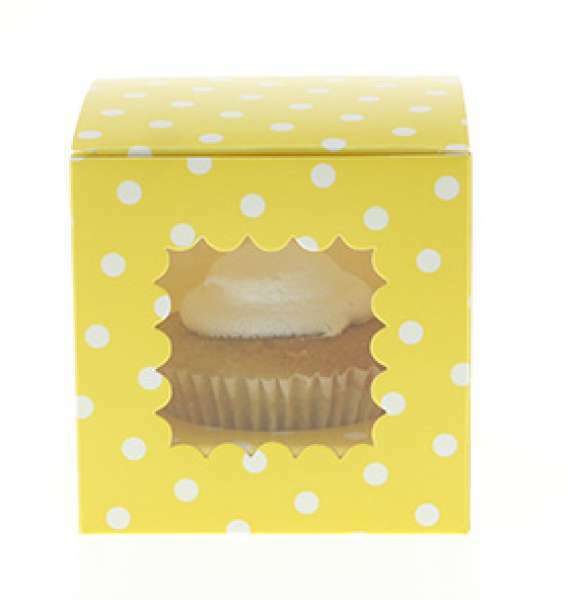 Don’t let the kids leave empty-handed. 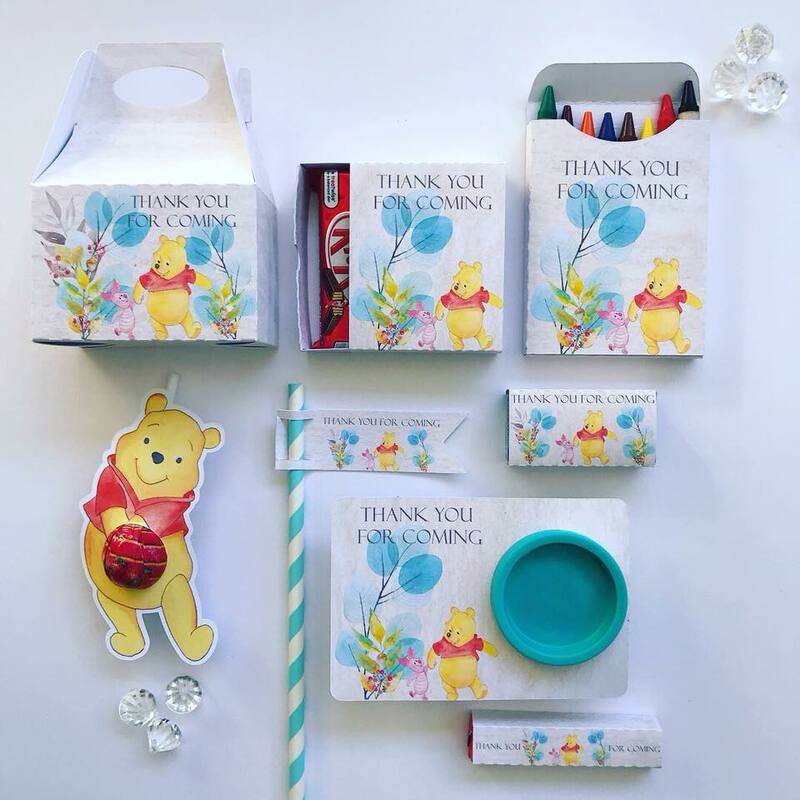 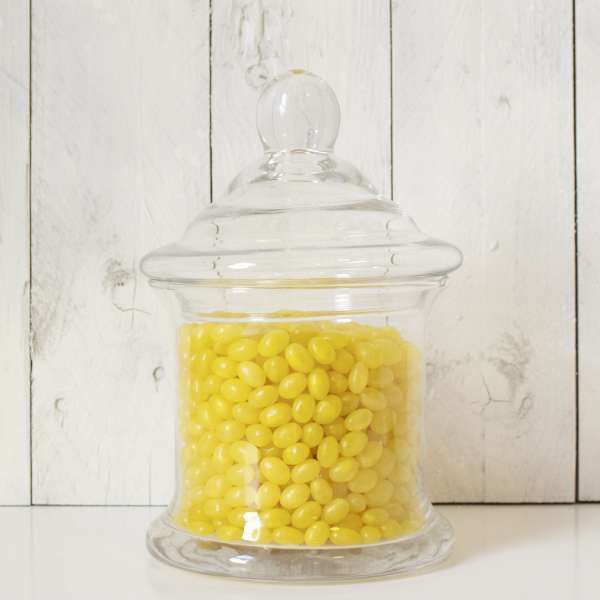 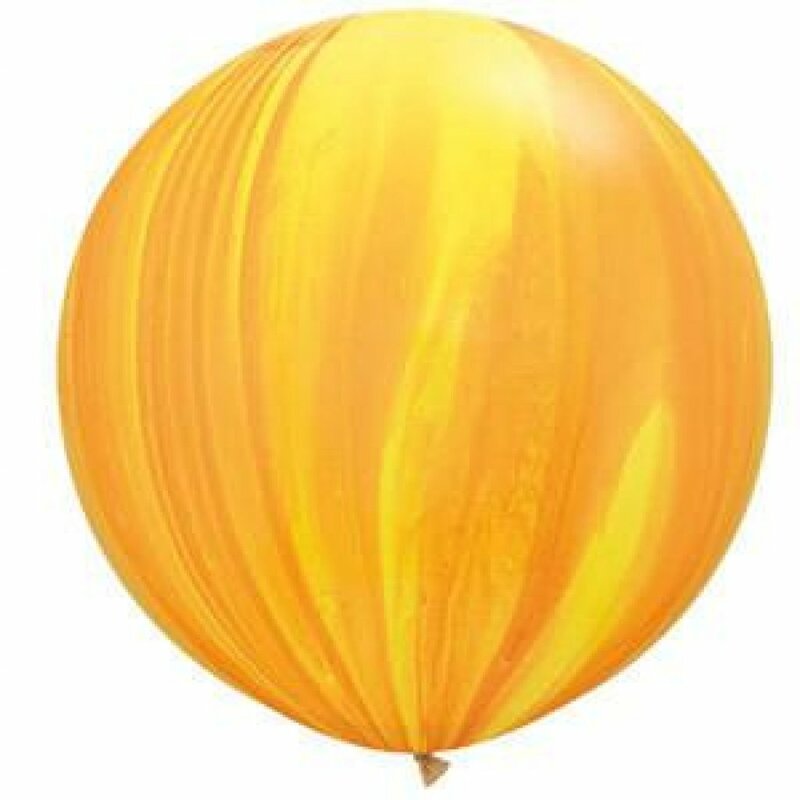 These party favors are excellent for keeping the little ones entertained! 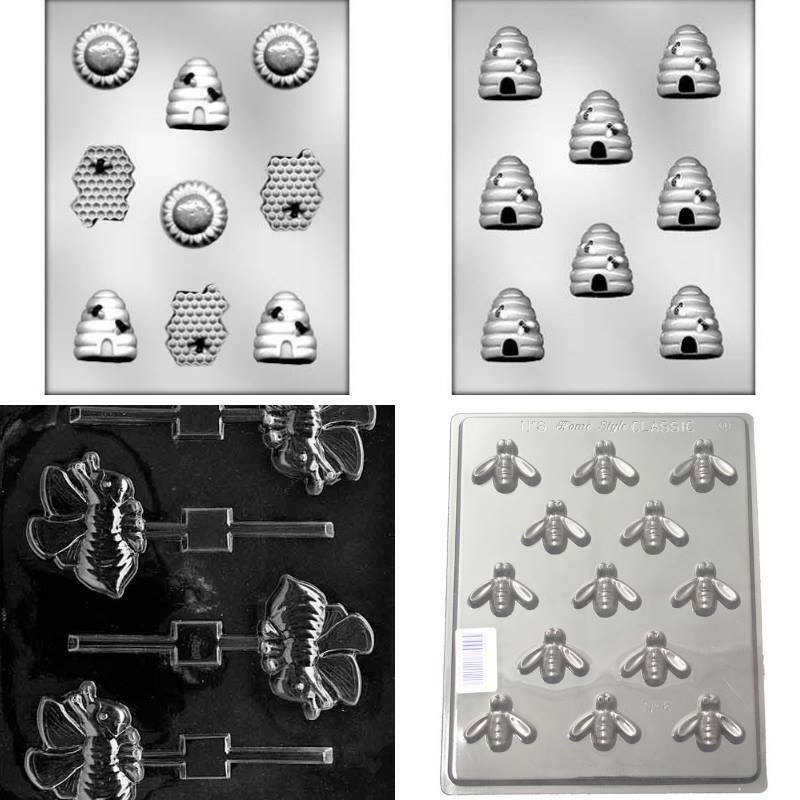 Use these moulds to create yummy take home chocolates for the little ones! 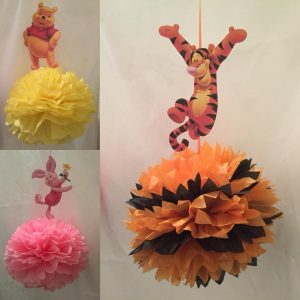 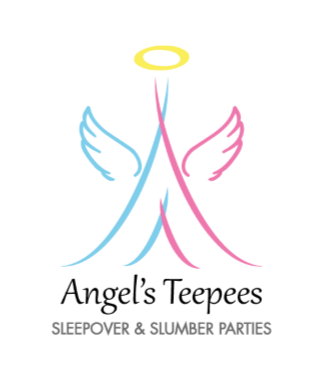 A Winne the Pooh party really is a fun childhood character that makes for a great party theme. 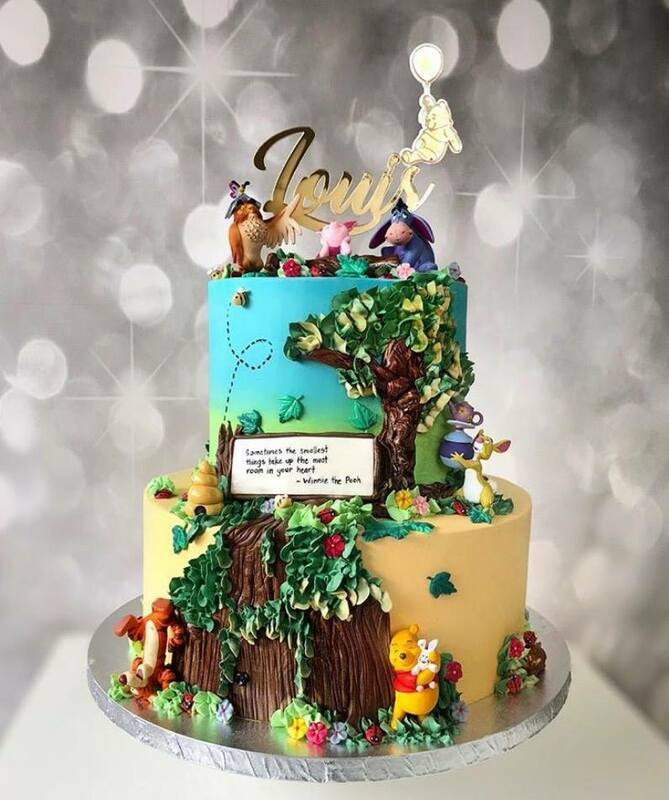 Enjoy all the planning and make it special for the birthday boy or girl. 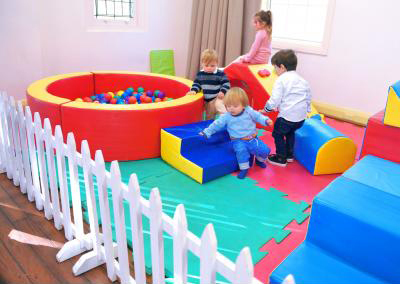 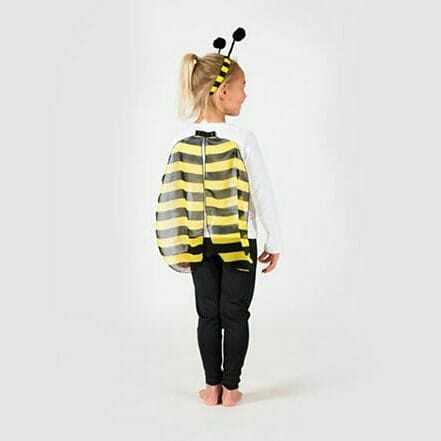 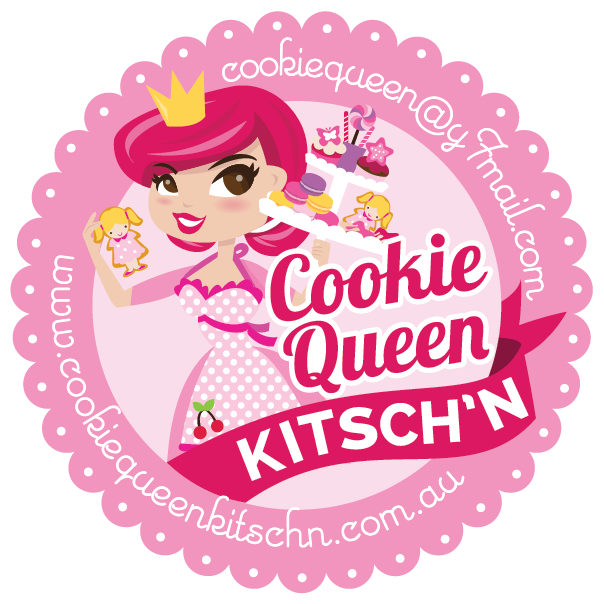 ← Keeping Kids entertained from toddlers to tweens!